Vaneaxial with cast ALUMINUM ROTOR -removes the motor from the air stream and Aluminum blades and ensure there is not a contact spark if the rotor hits the housing. I talked to someone from Waterloo Iowa or My dad did... my mom is from Cedar Rapids. She Thinks My Tractor's Seeexxxxaaay! 71 Corvette LS5 Roadster special ordered BLACK. Good thing is BLACK LACQUER is easy to touch up. 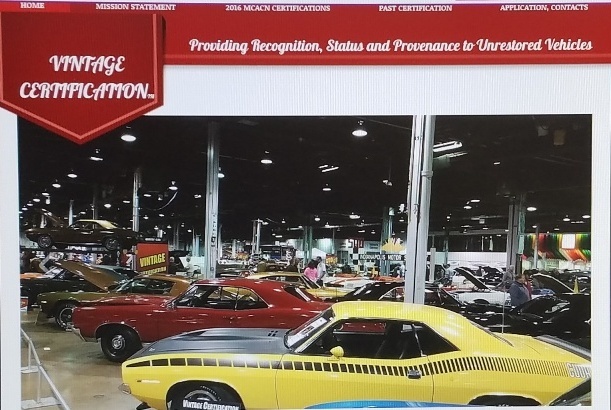 Congrats Mike's 67 L88 passed Performance Verification. The Jay KLINE Z06 was there for BOWTIE signoff, an amazing original unrestored Z06 in Sebring Silver. Just returned from the NCRS Regionals in Cincinnati. Took my LT1 for flight judging (received 2nd Flight) and 2 previous owners 1973-2016 & 2016-2018 came out to see the car! Mutts and Musclecars / Cats and Cars!!! It could be a Model T... they made them through 1926. Pretty sure that it is not an A model, best I remember they have a FORD oval on the Grille Shell. Yea my old 10D NOR Z28 had a 11A VIN and a 1031 BV axle assembly.... EOM carryovers were very common... the 04C z28 had a production date of 4/23 which is into the 4th week. Many people thought this one should be repainted and restored as well... however it was Vintage Certified and even though the paint is THIN in some places it is still 90% original. FREAKING AWESOME... I would love to see some photos... I have always wanted a REAL BLACK LT1, if it had RED interior I would probably sell my house! Removing dirt and grime from vinyl interior? Looks similar to the one I recently picked up... also has rear stands for loading and unloading cars while unhooked. The ordering paperwork has the color on it... and a note... if black not available, build in Green.